Last Minute Holiday Gift Guide: Christmas is almost here! Last Minute Holiday Gift Guide Christmas is almost here! This month is going by so quickly but there is still time for Holiday shopping! Here are my top picks for this week! 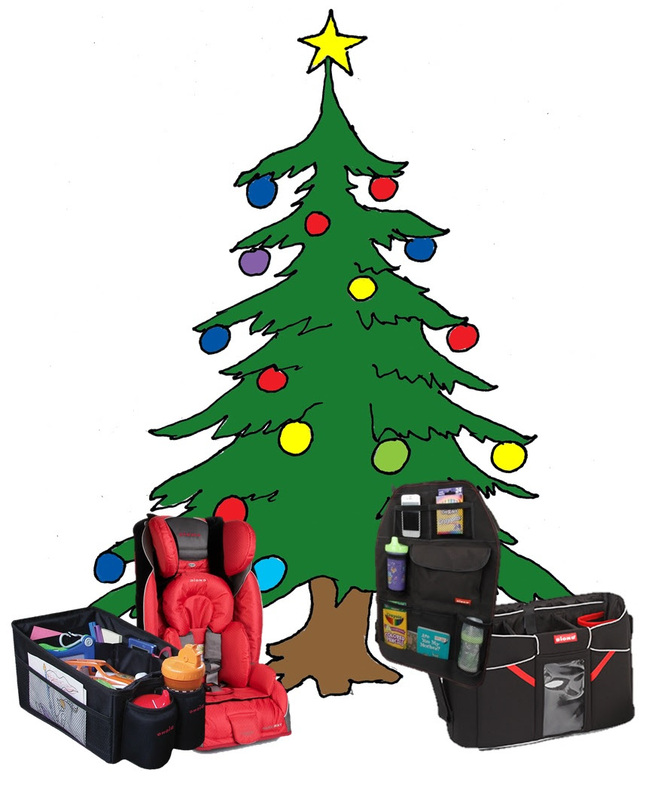 This year Diono, world leader in providing families safe, innovative and high quality juvenile products that exceed expectations at home or on the go, is getting in the holiday spirit and wants all new parents to join in on the fun! Diono products are the perfect gift for new parents to ensure their little one is safe and comfortable during the holiday season and beyond! From car seats to car and stroller accessories, Diono provides family with products for all ages for all occasions. I really like this one! A real must-have for new parents! I love this next one! It truly is my favorite printer! Self Disclosure: This gift suggestion is part of a sponsored campaign with MomSelect. All thoughts and opinions are my own. The next one is a great one for Mom, Dad, Grandma…I can go on! Who doesn’t love art? FramedArt.com has such a great variety of framed art. 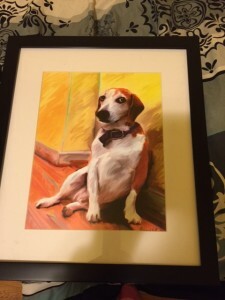 My son and I love dogs especially beagles so we found this really awesome print! I love the quality and the beautiful colors in the print! It truly is a piece of art! What I also really like about this website is there is such a wide variety of choices. You really can find something for everyone on your list! Even the most difficult to shop for! There were so many great choices for dog prints that it took me awhile to choose which one. There’s still time to order and receive before Christmas but you have to hurry! They are also having a holiday sale. Holiday Sale Ends in 1 Day, 16 Hours & 10 Minutes! 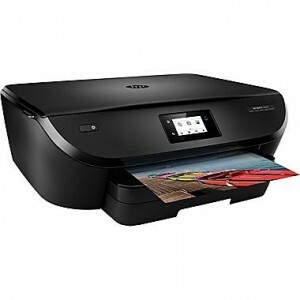 There really is the prefect print for everyone on your shopping list! They also have a 100% satisfaction return policy but I am sure you will be pleased! I love the one we received! 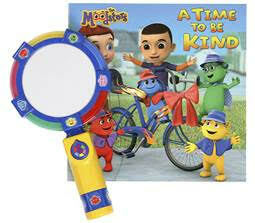 The next gift suggestion is great for young children learning about feelings. A great Child Development toy idea! 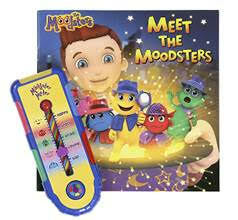 The Moodsters, a new line of toys and books designed to teach young children the fundamentals of feelings. The Moodsters, five lovable little detectives (Coz, Lolly, Snorf, Razzy and Quigly), come to the rescue whenever their friends, Zach and Zoey, have a feelings emergency. The stories and toys teach simple strategies to build social and emotional intelligence skills in young children. Emotional Intelligence (EQ) is defined as the ability to identify and manage one’s own emotions as well as the emotions of others. Decades of scientific research has shown that children with EQ skills are better able to manage their thoughts, feelings and behavior. Feelings Flashlight™ and Storybook– an electronic flashlight that features The Moodsters character images with voice affirmations and fun play activities so kids can explore their feelings, helping them to process and understand their emotions. 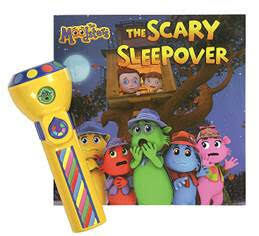 “The Scary Sleepover”storybook to complement the Feelings Flashlight with a story to take the “scary” out of bedtime. The night of the treehouse sleepover is finally here, but the backyard is full of spooky noises and dark shadows. The Moodsters help their friend, Zach, face his fears – and save the sleepover! Earth’s Care Muscle & Joint Rub brings natural relief from the pain of bruises, muscle aches, strains and sprains. This unique formula quickly relieves these painful conditions while soothing the skin with natural mositurizers like Vitamin E, Beeswax, and Shea Butter. It is ideal for use on minor injuries, on sore muscles after sports activities and is effective for minor backaches and arthritis. The Muscle & Joint rub comes in a 2.5 oz jar, which means it’s TSA friendly! MSRP $10.99. 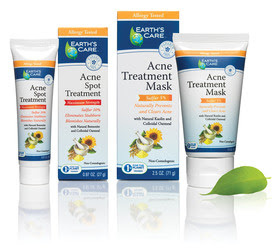 Earth’s Care top-rated Acne Spot Treatment has been called a “little tube of wonder” by fans of the product. Instead of using harsh chemicals on problem skin, the Acne Spot Treatment utilizes maximum strength sulfur to clear stubborn blemishes, pimples and breakouts. Formulated to reduce irritation and promote on-the-spot healing, this proprietary blend restores a clear, healthy complexion. 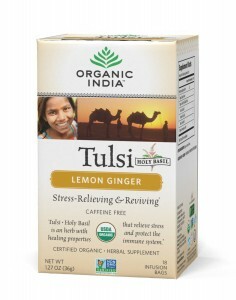 Contains no parabens, pthalates, artificial colors or fragrances. MSRP $14.99. For those with acne needs beyond the occasional spot treatment, the Earth’s Care Acne Treatment Mask is a fantastic way to reduce irritation and prevent future breakouts. MSRP $19.99. It can be hard to find a present or a hostess gift for distant relatives, acquaintances or co-workers. The folks at Earth’s Care like to keep a few gift bags on-hand for those times when a little extra “thank-you” is in order. When that happens, the Earth’s Care Dry & Cracked Skin Balm (MSRP $10.99) is always a must-have as it quickly soothes damaged skin and makes it feel visibly softer and smoother. The team also loves to throw in a bottle of its Sweet Almond Oil, (MSRP $9.99) which is not only a fantastic natural moisturizer, but is a great makeup remover as well! Both items contain no parabens, pthalates, artificial colors or fragrances. This next one also makes a great stocking stuffer! My husband took mine so this one is also great for Dads! 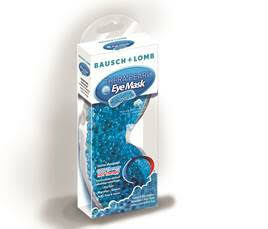 Bausch + Lomb Eye Mask for the practical person in your life. Bausch + Lomb THERA°PEARL® Eye Mask ($9.99) is the perfect beauty indulgence to help soothe their tired eyes this holiday season. They may not have thought to buy this themselves, but will certainly be grateful you did! And as an added bonus, enjoy $2 off by visiting http://www.therapearleyemask.com/coupon. Bausch + Lomb THERA°PEARL® Eye Mask is available on Amazon.com and at Target, Walgreens, Rite Aid, Kroger, Ahold, Meijer, Harris Teeter and Publix. This unique eye mask contains hundreds of tiny pearls of gel that contour to the shape of your face, delivering soothing relief from puffiness and “beauty fatigue.” Its pliable, face-hugging shape and comfortable band stay in place without dripping or leaking. · Use the eye mask cold to help relieve puffiness, helping your eyes to look and feel better. 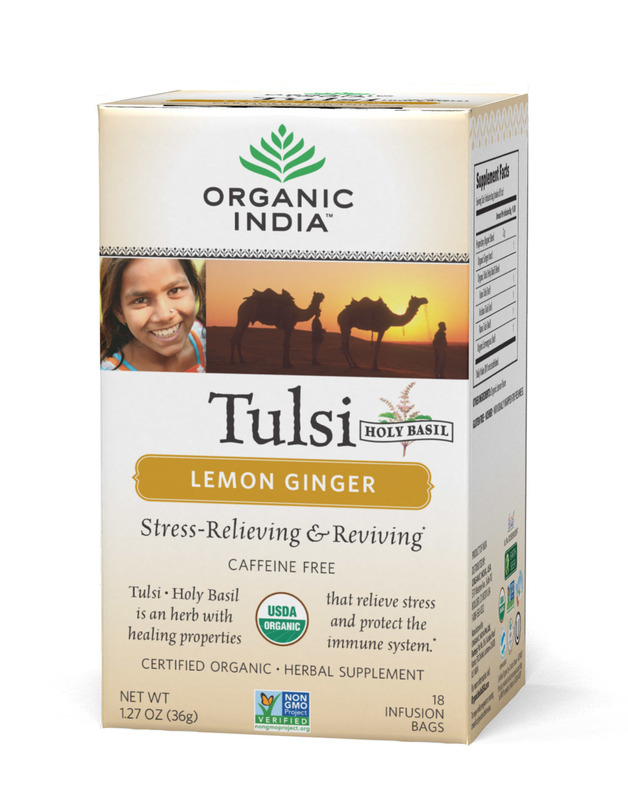 · Use it hot to help deliver soothing relief for tension headaches. Simply microwave for the time indicated on the package and apply to closed. I love the next two ides for Moms and friends! 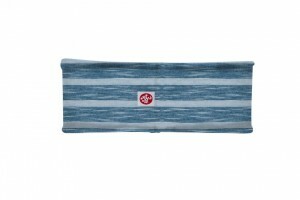 Manduka, leader of yoga gear, offers the most sustainable yoga gear for the fitness fanatic in your life ($4-128). 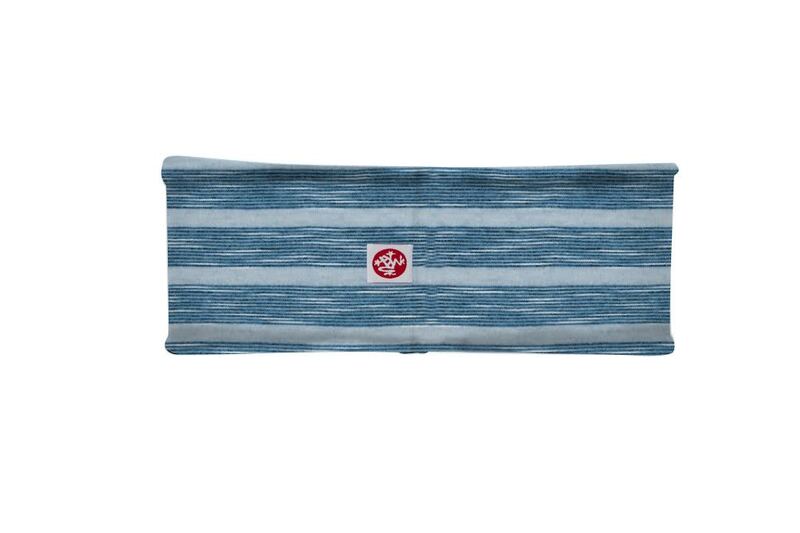 From eco-conscious eKO mats, fully recyclable LiveON Mats for kids and adults, one-mat-for-life PRO Mat, yogitoes towels made from recycled plastic bottles, hbands headbands, bags, to props, Manduka takes mindful gifting to another level. I love the headbands! 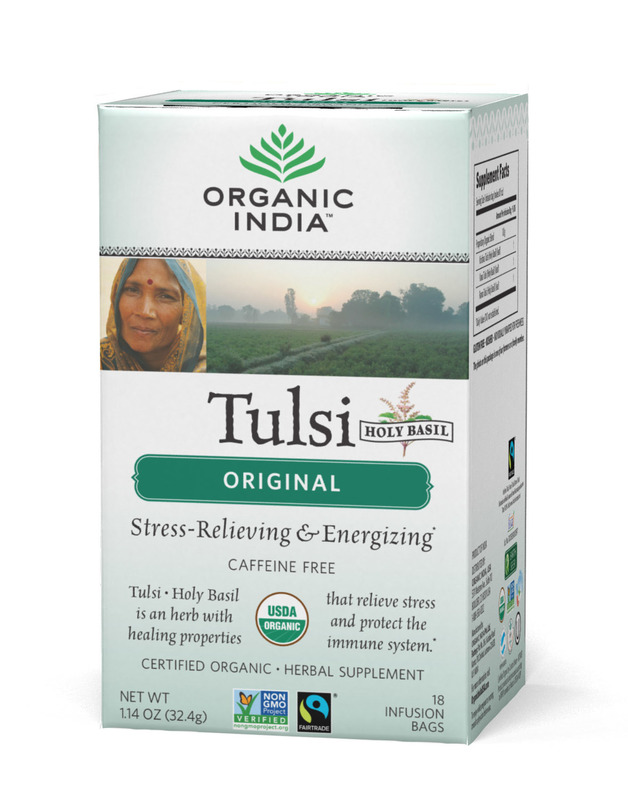 ORGANIC INDIA’s, Tulsi Tea Line ($5.99) These USDA organic teas are infused with a sacred Indian herb that’s packed with goodness + deliciousness in over 20 flavors. 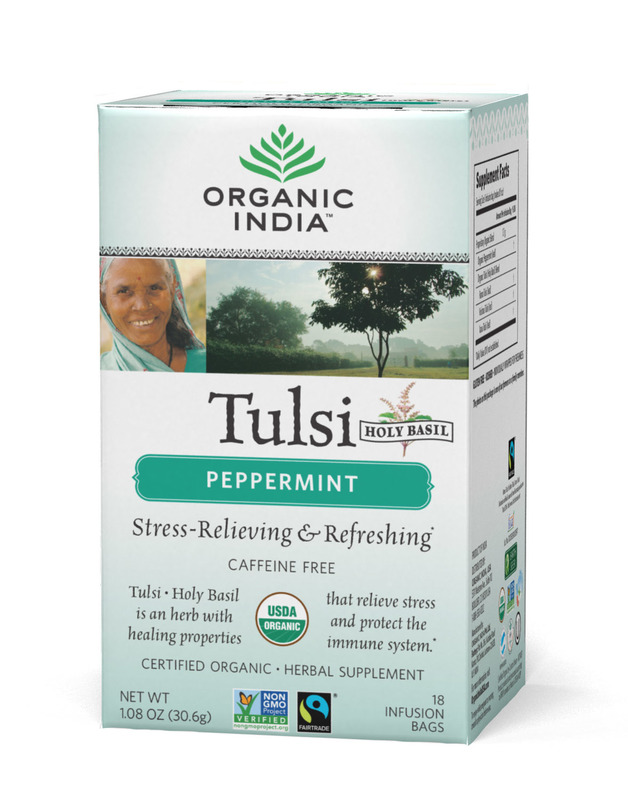 A cup of Tulsi tea warms up the soul – lowers stress, bolsters immunity, enhances stamina and promotes a healthy metabolism. 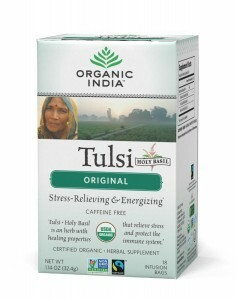 ORGANIC INDIA works directly with marginalized farmers in India providing healthcare, education, gender equality and empowerment programs. Sipping fireside, never tasted so good! 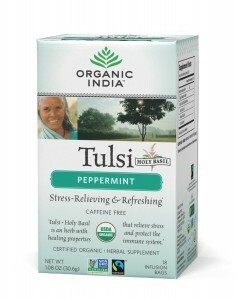 My favorite is the Peppermint! I love this next one for kids (12+) and adults! The Ravensburger Vintage Globe is really cool! My son will be so excited to get this one! 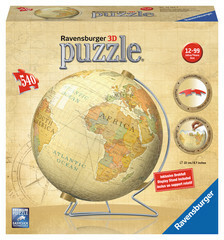 More product information : Construct your own vintage globe in amazing 3D! 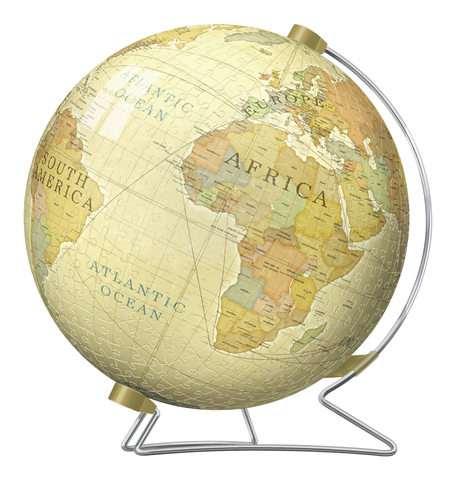 540 carefully-constructed plastic puzzle pieces, including curved and hinged pieces that interlock, come together to create this classic, 9 inch, vintage globe. Build your way around and around – display your finished model or disassemble and enjoy the challenge of building again. •Creates sturdy 9 inch vintage globe •Includes 540 plastic puzzle pieces (some hinged and curved), base, and instructions •Features patented EasyClick Technology – no delaminating, peeling, or glue required •Pieces are numbered for easy assembly. You can find at Ravensburger.com. This next one is a great gift idea for anyone in the family! BoomBoom Prints has a great choice of gift ideas! I chose the perfect pillow that reminds me of my son and our pup! 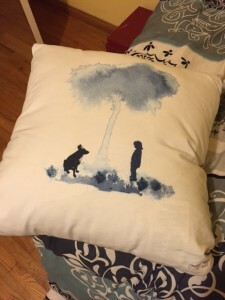 I love the quality of this pillow! I love the print by Tammy Kushnir. I simply love this pillow! Find this one and many more at BoomBoom Prints. Looking for a cute way to give a Gift Card? Fluffeez is the answer! The purpose of Fluffeez is to wrap your gift cards in a bit of extra love. A Fluffeez plush is the perfect solution for those who love the ease of giving gift cards but recognize the importance of a tangible gift rather than a greeting card that gets thrown away after reading. A Fluffeez and gift card show that you took time to pick out a special plush just for your loved one and still provide the means to pick out their own gift. I love how cute and fun these are! Self Disclosure: I received free products or compensation to facilitate this holiday post. I recommend all products featured.